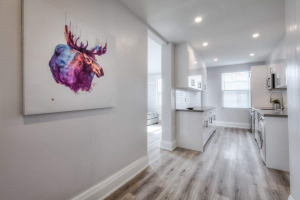 Fabulous Home For Rent In Prime Leslieville! 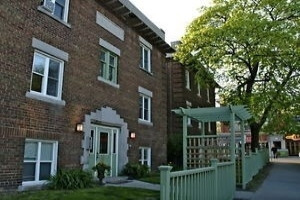 Walk To Greenwood Park Or Down To All The Amenities Of Queen St East In Just Minutes. Gorgeous, Renovated Detached 3 Storey Home With Awesome Versatile 3rd Floor Loft W/ Skylight - Use As Additional Bedroom, Playroom, Office Or Family Rm. Spacious Main Floor Principal Rooms & Wonderful Private Back Yard Perfect For Family Living. Great Views From 3rd Flr Balcony. Close To Schools, Parks, Transit, Shopping & More! Use Of All Existing Appliances. Tenant Is Responsible For All Utilities. References, Credit Check And Rental Application Req'd.